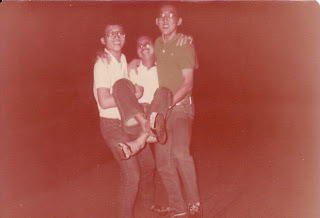 The time (8 years) I spent in Johor was quite memorable, I made many new friends. And I had a wonderful time with the students. 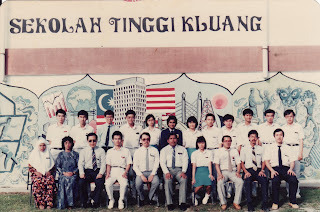 During my first 6 years in Perak, I only taught Malay students between 13 to 15. 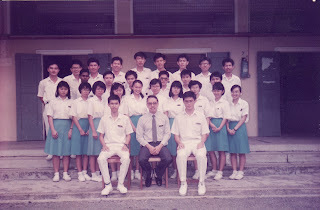 Here in Johor, I taught Form 6. I was already 29 then. ven though I was about 12 years older than the students, we got along very well. 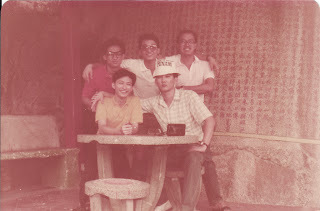 That was the time I started bonding with the students. We would swim, play tennis, badminton and squash together. I would even go out for shows with them. Sometimes they would even book the tickets then inform me. I was like a part of them. We would get together and have singing sessions. 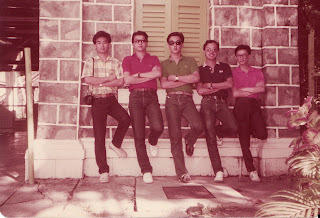 Those days, there wasn't karaoke yet. We would figure out the chords and strum the guitar our own way. It was still a lot of fun. 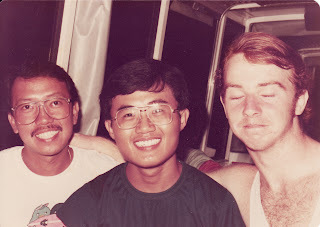 I also made a lot of new friends through the Buddhist Society there. 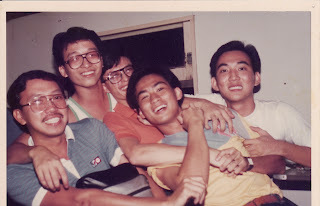 In my school, we also have frequent get-togethers among the staff. Maybe small town people are more warm and friendly. Here in Penang, we only meet in school during work only. 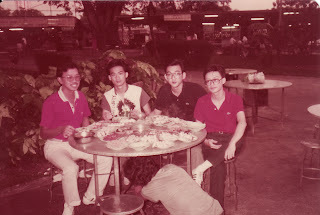 Back then in Johor, we had pot-luck, more trips and social gatherings. Maybe nowadays people are too busy for that anymore, even in small towns. In my next post I will talk about the social life of a teacher.